Who wouldn’t love eating a banana? It’s an easy-to-grab and hassle-free fruit to gorge on when we are pressed for time, especially in the morning. Moreover, the humble fruit is lauded for its taste and numerous health benefits that it has to offer. According to the book, ‘Healing Foods’ by DK Publishing, bananas are extremely versatile. 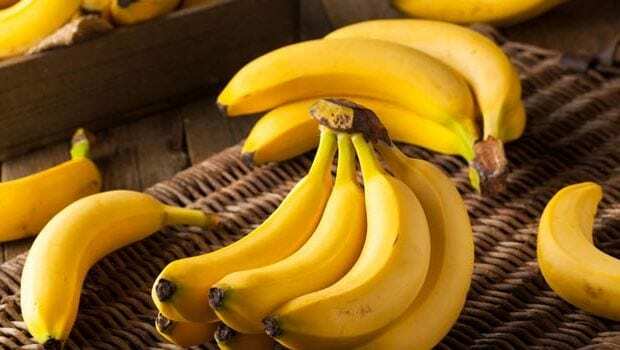 They are rich in potassium, which is essential for maintaining blood pressure, and are natural antacids, which makes them a soothing and healing choice for an upset stomach. While it may be the ‘perfect’ fruit for many, it has become the centre of much debate regarding constipation. Some people believe bananas cause constipation, while others swear by them to help relieve it. 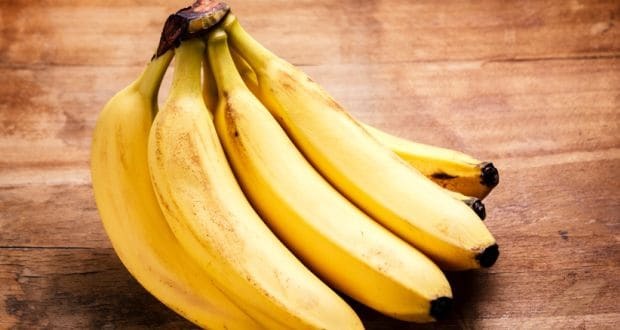 It’s a common notion that infants shouldn’t be fed with bananas as their weak digestive system may not be able to handle too much fibre, causing irritation in the tummy. Here’s what we found out. 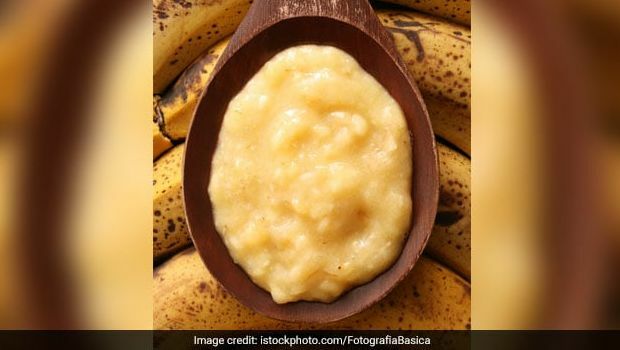 According to Macrobiotic Nutritionist and Health Coach, Shilpa Arora, “Bananas are loaded with fibre and nutrients that protect the gut lining. It’s the food for healthy bacteria in your gut. Fibre helps eliminate toxins from the colon, which helps with constipation. However, one needs to understand that bananas don’t cure constipation magically. It is important to avoid eating certain refined foods that are said to cause chronic constipation. 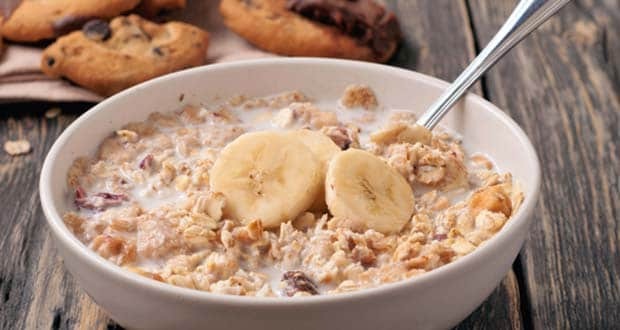 Avoid biscuits, breads, and all other items made with refined flour and processed sugar.” As per the book ‘Healing Foods’, banana’s high fibre content helps bowel regularity and eases constipation. Ripe and unripe bananas are used for different purposes. Unripe bananas work best when someone’s suffering from diarrhoea; on the other hand, ripe bananas are best to relieve constipation. So, go for bananas and don’t hesitate to eat one every day! Also, remember to not over-do anything, as moderation is the key. Also, bananas have high amount of natural sugars, it is recommended that diabetics should consult their diabetologist before consuming them.